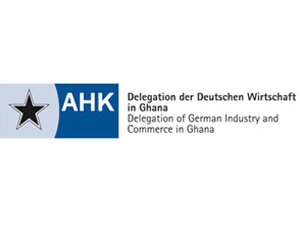 The Delegation of German Industry and Commerce in Ghana is part of the worldwide AHK German Chamber Network. It is the preliminary stage for a bilateral Chamber of Commerce and closely connected to the Chambers of Industry and Commerce (IHKs) in Germany. Together, they support German companies with promoting and extending their business relations to foreign countries.